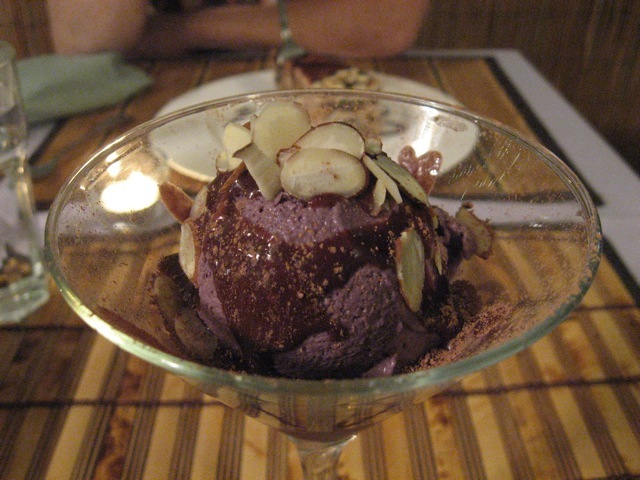 This entry was posted on March 6, 2010 at 8:26 am	and is filed under gluten-free-friendly, los angeles, raw, thai, vegan, vegan ice cream. 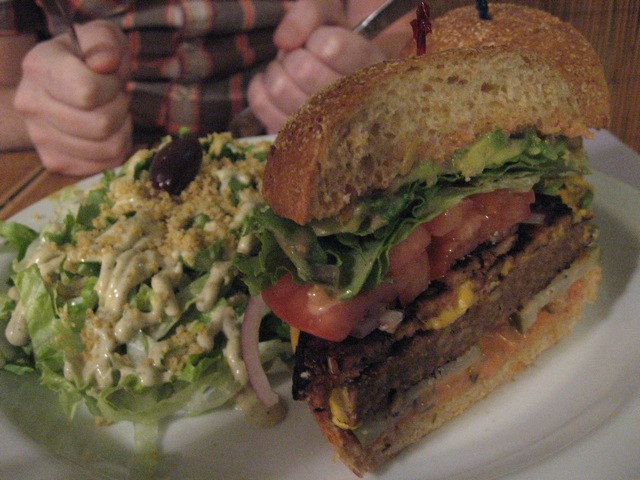 Tagged: burger, mary's secret garden, tiramisu, vegan, ventura, yum. You can follow any responses to this entry through the RSS 2.0 feed. You can leave a response, or trackback from your own site. Omg … I’m really gettin hungry when looking at this. Great blog, will definitely visit again! Oh my gosh, I jokingly said to my husband “Let’s go eat this.” Then I saw that it was from a place in Ventura and reaized I actually could go and eat there. Yummmm-eeeee! And because it is Veg/Vegan I shared it with my son and DIL too. Love it. Thanks. 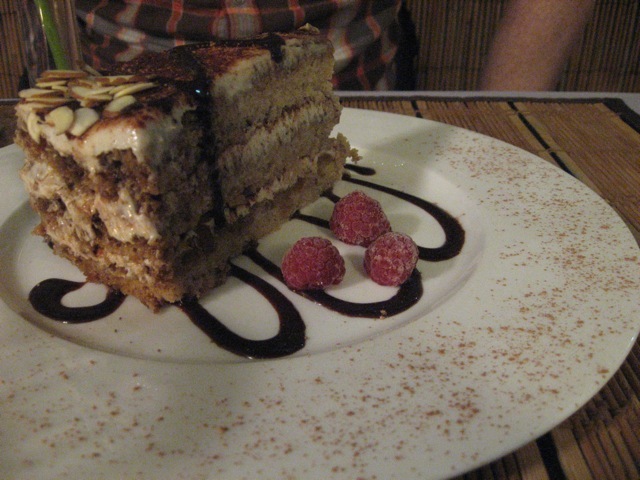 Tiramisu is my favorite! La Madeline’s is pretty darn good.. but the best is my grandmother’s– Homemade! I haven’t been able to top it at a restaurant yet. I am happy to see you had such a great weekend! Pictures are fantastic, they made my mouth water.